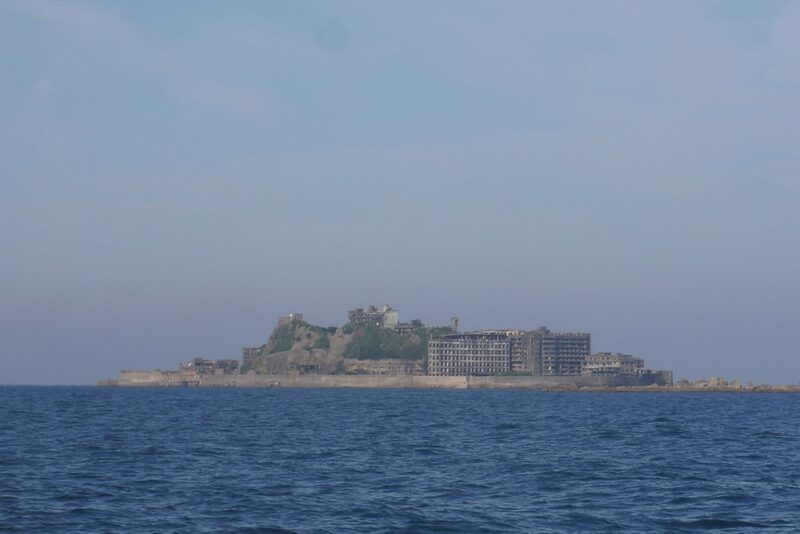 Kanematsu lab, in conjunction with Imamoto Lab (Faculty of Engineering) and Hamasaki Lab, recently investigated rapidly decaying buildings on Gunkanjima to plan for their preservation. Areas inaccessible to tourists were also successfully examined and the results of this urgently needed investigation were picked up by National Geographic. See the National Geographic article here and also here for more information.